Easter Holiday fun at the Library! The Easter Holiday is almost here – two whole weeks of no school! It can be tough to keep the children happy and avoid that dreaded boredom! If you’re looking for things to do and days out without spending a fortune trips to the library could be just what you’re after. Not only do we have chapter books, funny books, adventure books, picture books, graphic novels, joke books, search-and-find books and so much more that you can borrow for FREE! Try MicroBIT kits – minicomputers that you can borrow, take home and use for coding. Borrow an audiobook or eAudiobook and listen to stories in the car, on the move or before bed. Most regular activities and groups, such as rhymetime, storytime, construction club and regular craft sessions, continues to run during the half-term – check with your local library for more information. Come into your local library and find out what else you can borrow and why not combine your visit with one of the amazing activities taking place! Suitable for ages 4 to 10. Free tickets available in advance in the library. Join us for crafting fun this Spring. Drop in session suitable for pre-school and above. Craft sessions for children 8-18 April (excluding Sundays) 10am- 4pm. Come along and make a spring crafts. Children must be supervised by an Adult at all times. No need to book, just turn up! 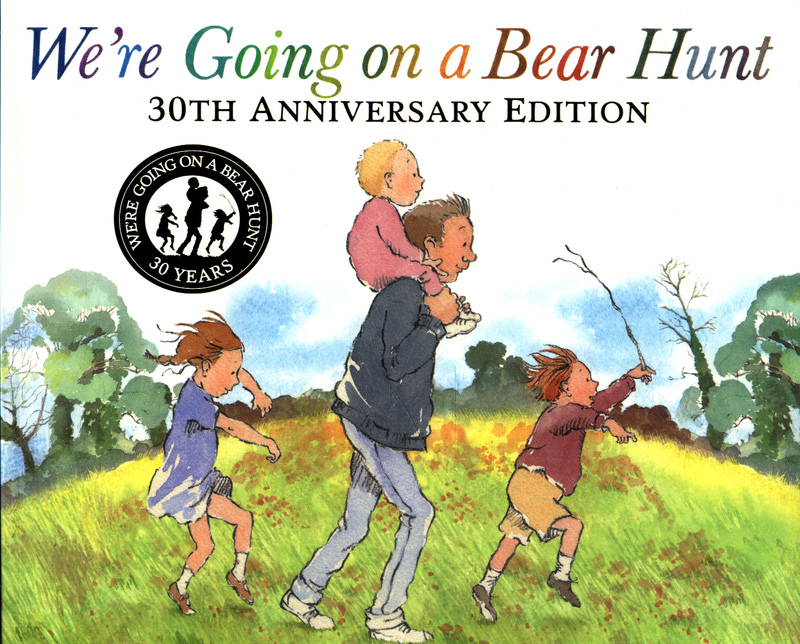 Come and join us for some fun activities themed to celebrate the 30th anniversary of the much loved children’s book ‘We are Going on a Bear Hunt’.No need to book, just turn up! Parents / carers must remain in the library. Each workshop is led by an experienced actor/drama teacher appearing in role as Peter Pan. Using drama, dance and singing, the children will be trained up as ‘Mermaids and Pirates’ and be taken on a thrilling voyage to Neverland where they rescue the treasure from Captain Hook, all whilst meeting some of J.M.Barrie’s much loved characters on the way.“Have fun,” said Peter Pan and that’s exactly what your classes will do with these creative learning workshops. These workshops are ideal as an introduction to the performing arts or as a fun treat during the school term. Parents/carers must remain in the library throughout. Eggstravaganza Easter themed crafts, free drop-in session. Muddypuddle Pottery presents a specially Easter-themed workshop inspired by a popular children’s book! For ages 6+. Children must be supervised by an adult. Come and join in with our Easter Craft Activity on Saturday 13 April, 10am – 21pm. Suitable for children of all ages. Parents/carers to stay and join in the fun. We will be holding an Easter Egg hunt in the library all week. 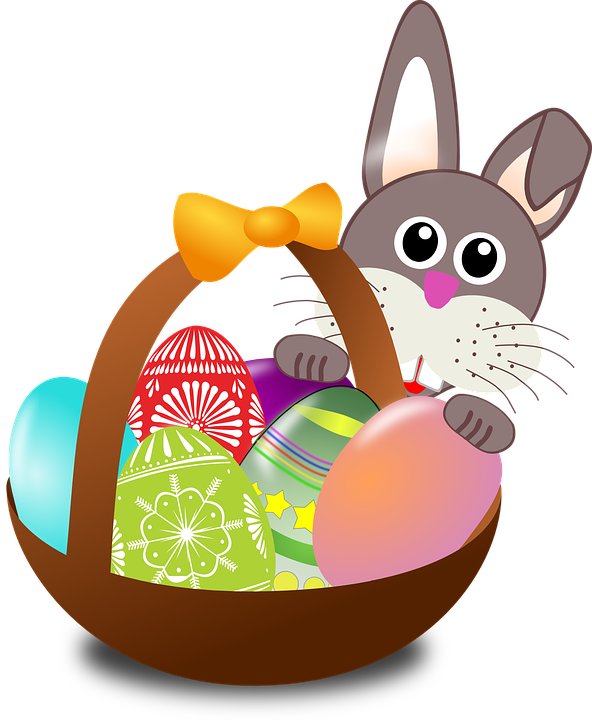 The Easter Bunny has hidden some special eggs in the Children’s library, find them to win a prize. For more information contact the library. Easter Crafts at Hythe LibraryEaster crafting fun! Join us for some creative Easter crafting fun. Suitable for Pre-school and above. Parents/carers must remain in the library through out.